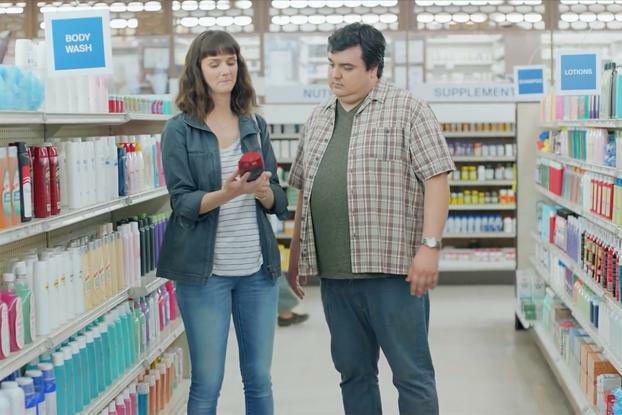 Former scruffy startup, Dollar Shave Club, recently sold to Unilever for $1 billion, is poking a bit of fun at its parent-to-be in the yet-to-close deal in a new in-house campaign for its latest line extension, Wanderer body wash and bath products. The ads lampoon muscle-bound imagery from Procter & Gamble's Old Spice or hormone-infused ads akin to Unilever's Axe of old (though the body-wash bottle in question looks more like Suave), with a voiceover from Dollar Shave Club CEO Michael Dubin asking: "How about a shower product that's more you?" This story also appeared in Ad Age's Lowdown.